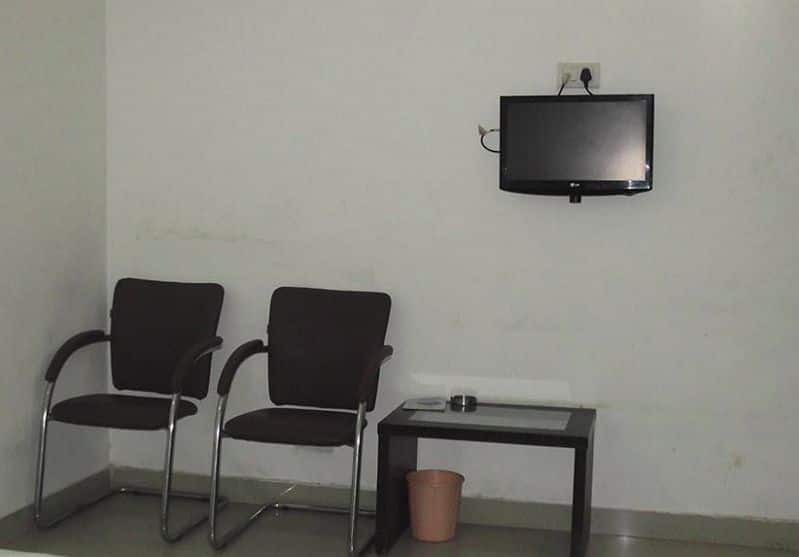 Moti Residency offers free Wi-Fi connectivity to all patrons. 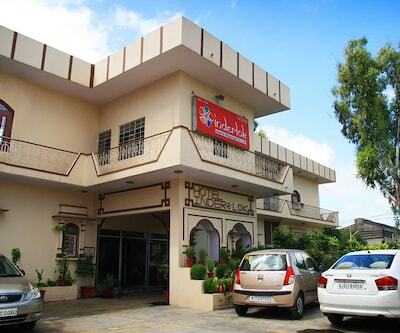 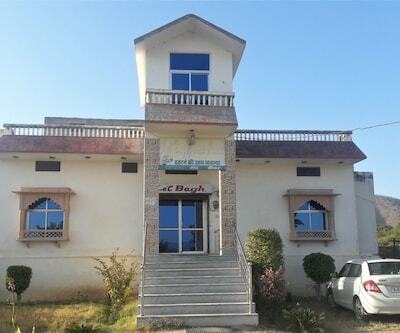 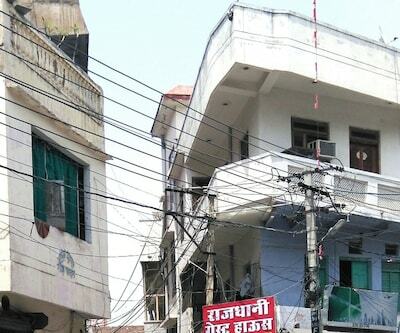 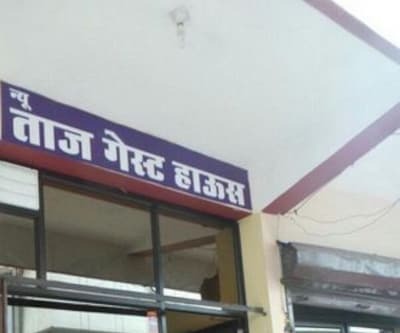 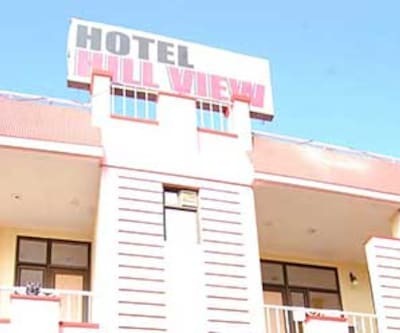 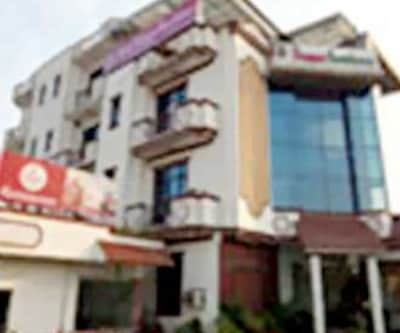 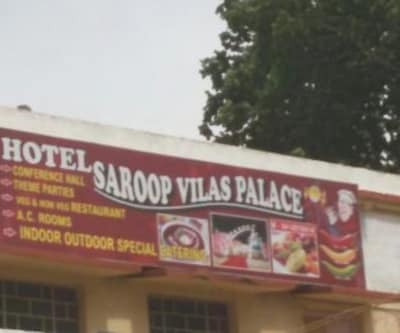 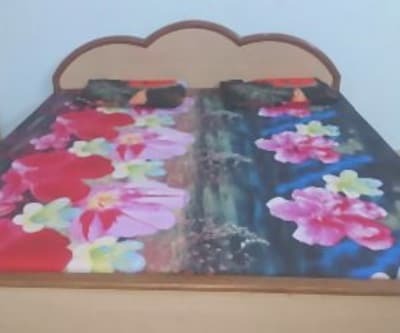 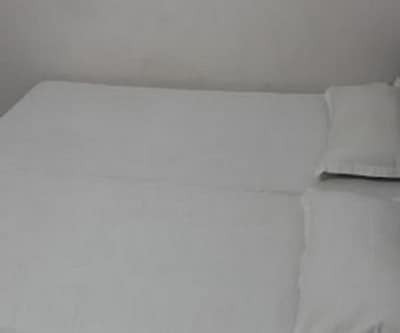 This property in Alwar is approximately situated at a distance of 3 km from the Alwar Railway junction and 4 km from the Alwar Bus Depot.There are a total of 26 well-maintained and spacious rooms spread across 3 floors for accommodation. 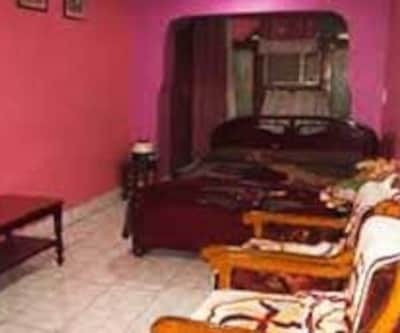 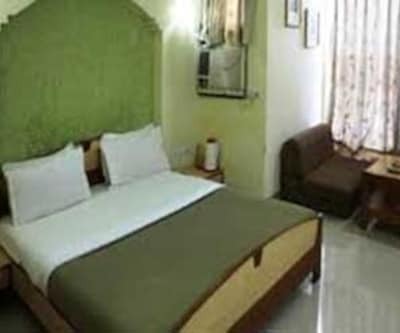 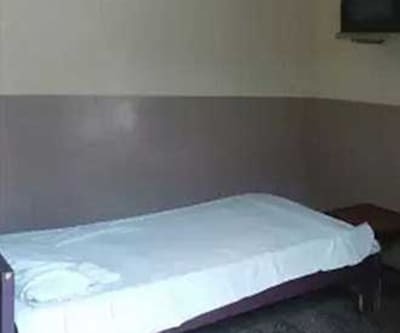 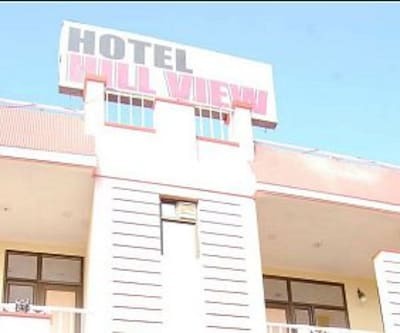 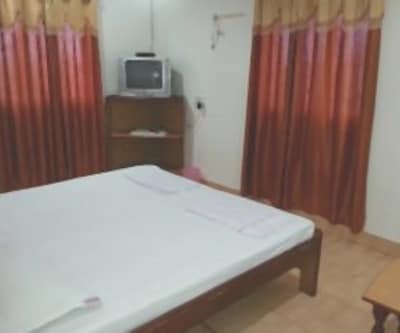 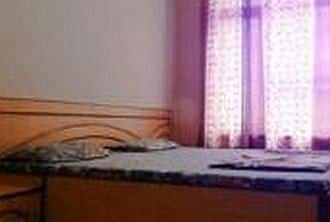 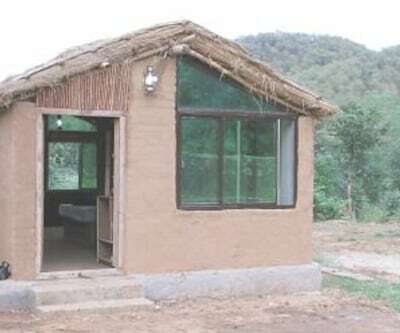 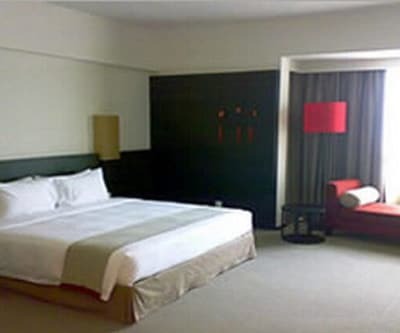 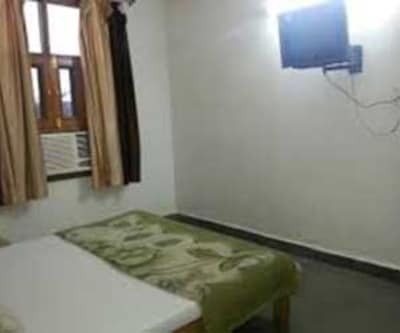 Each of the room has amenities such as bottled drinking water,wardrobe, separate sitting area, writing desk, television,makeup mirror and attached bathroom with toiletries and hot/cold water supply. 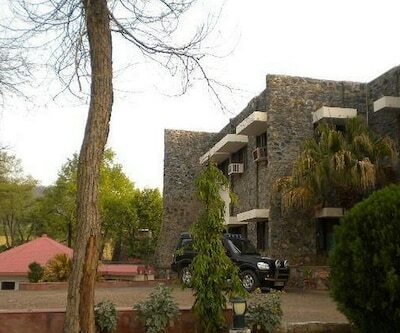 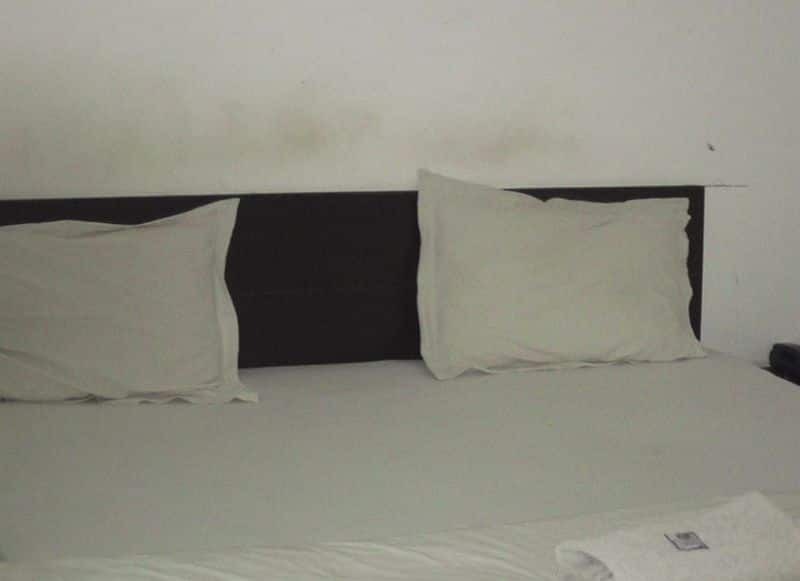 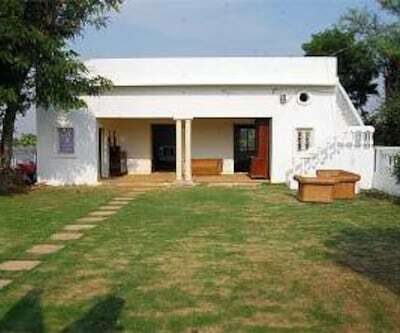 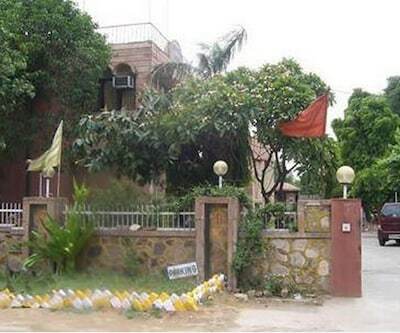 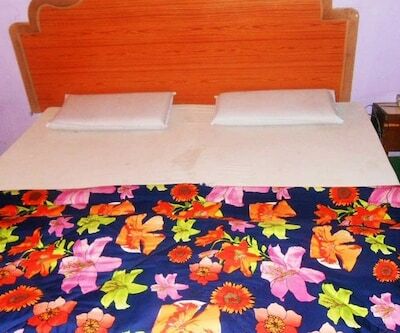 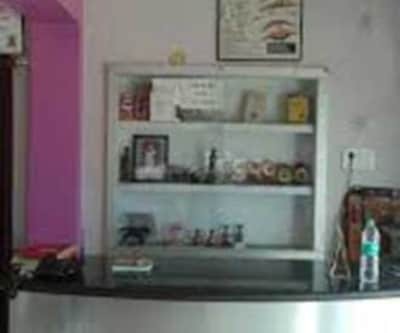 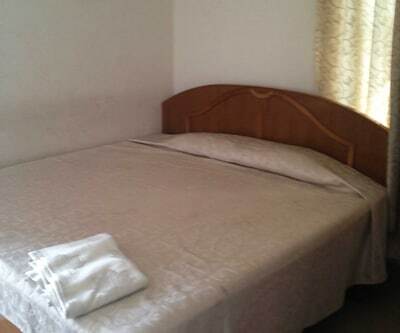 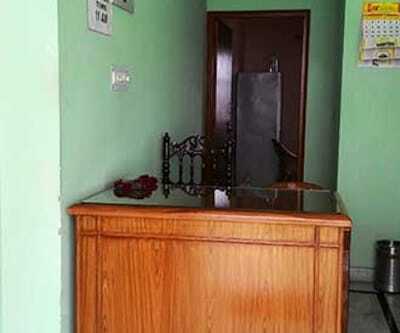 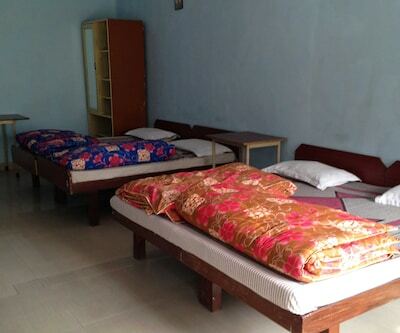 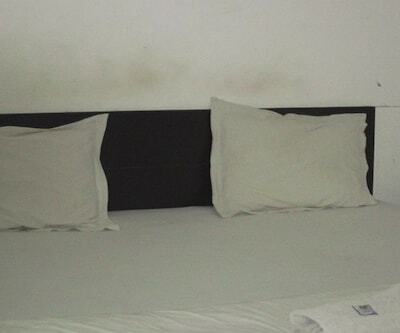 Moti Residency in Alwar offers 24-hour front desk and room service,laundry and medical service. 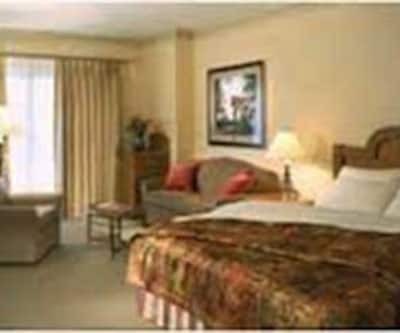 Apart from a garden, travel assistance is also provided within this hotel. 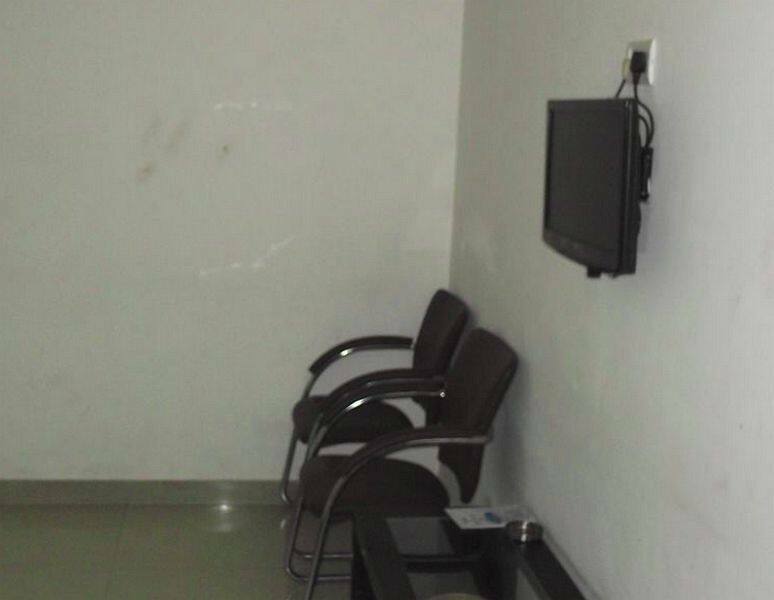 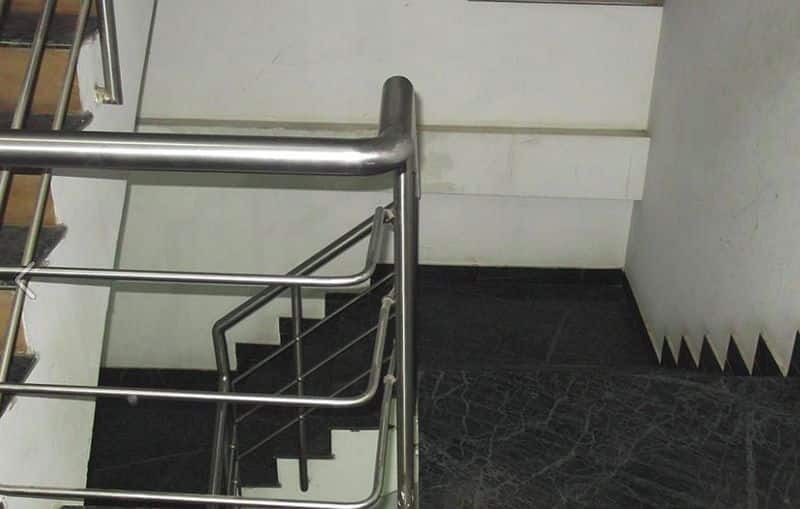 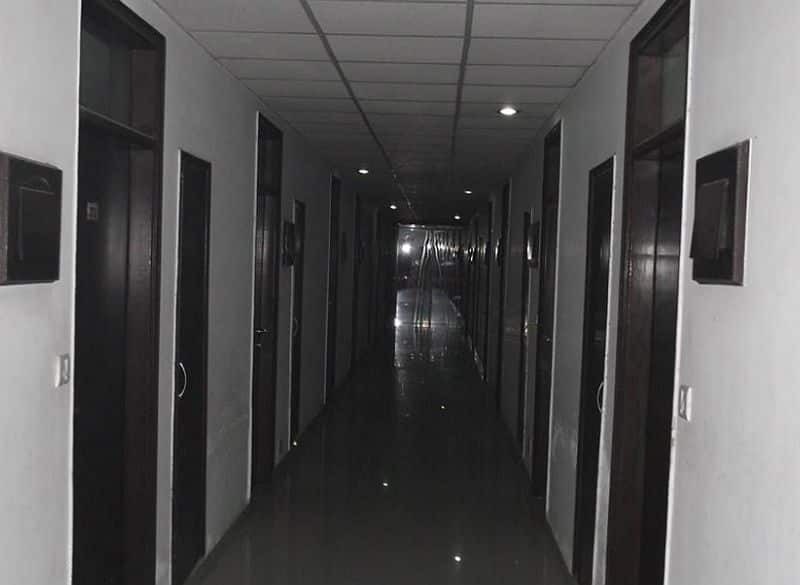 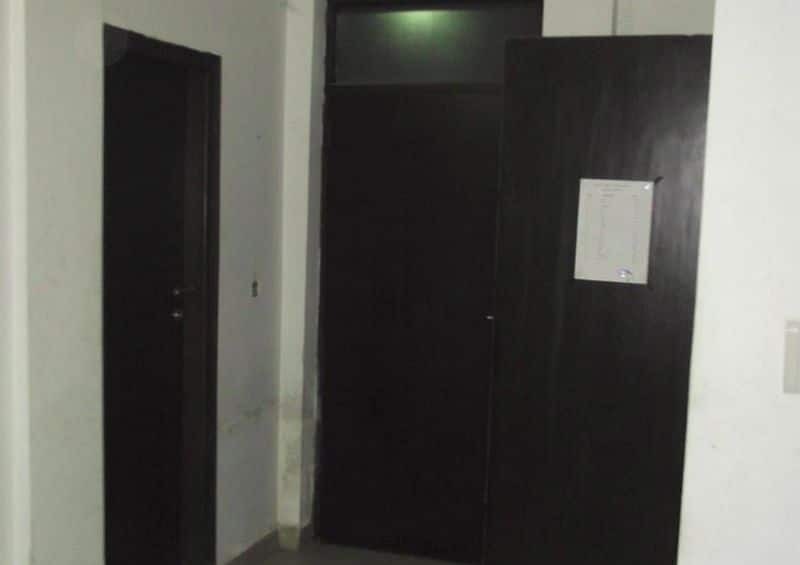 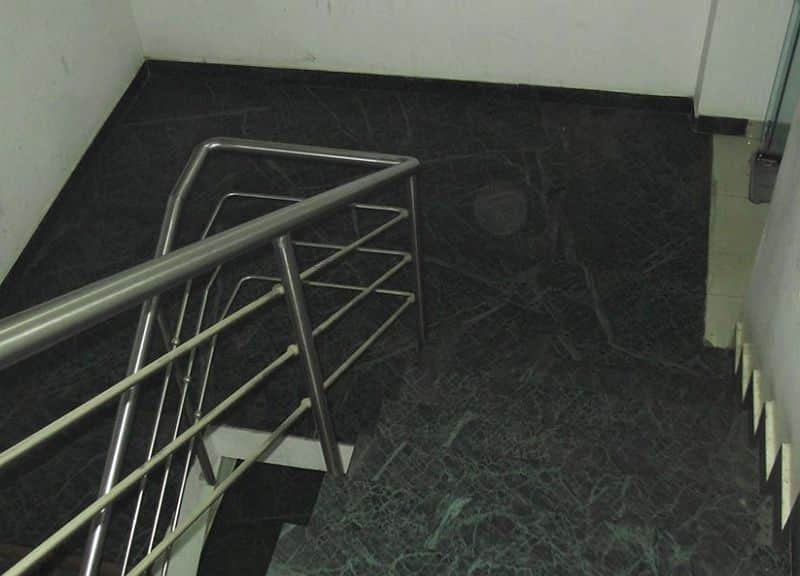 There is a fully equipped business center as well.It has backup generator within the premises in case of power failure.Indira Gandhi International Airport is approximately 144 km away from the property. 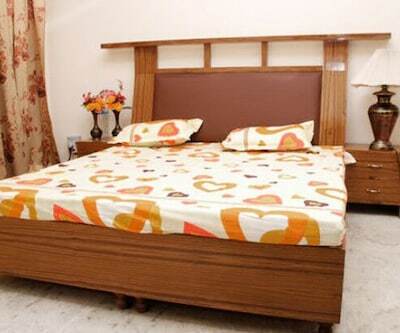 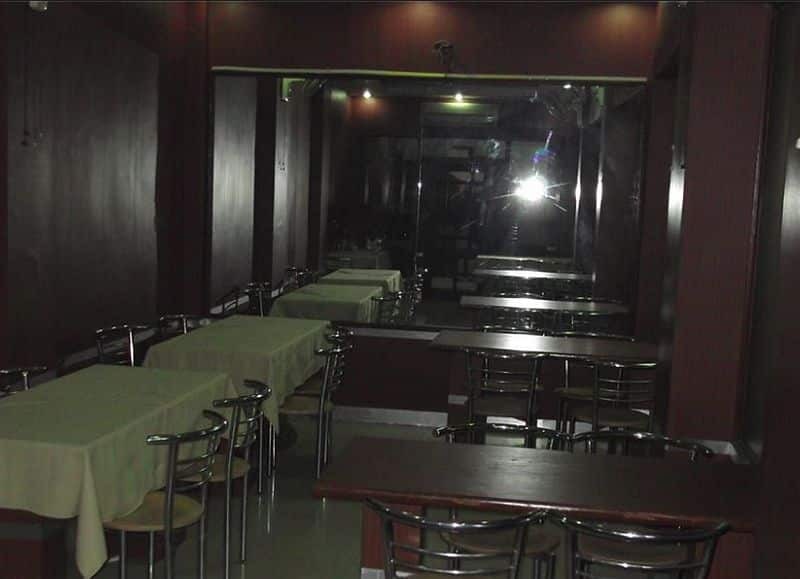 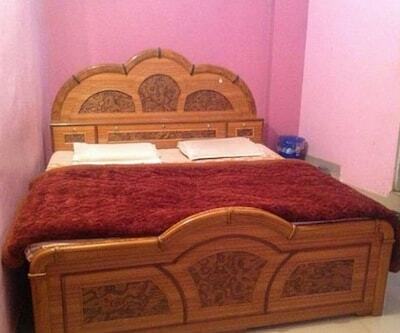 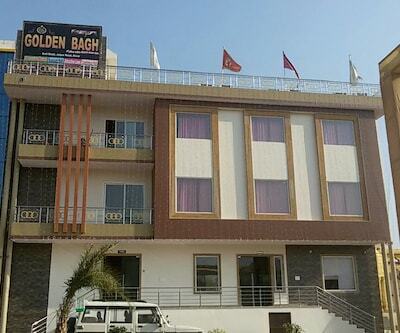 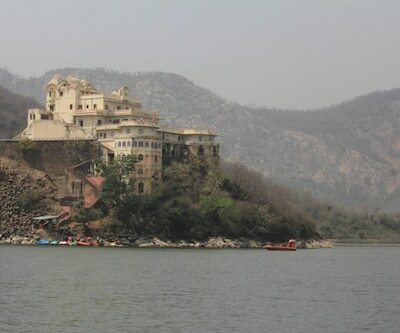 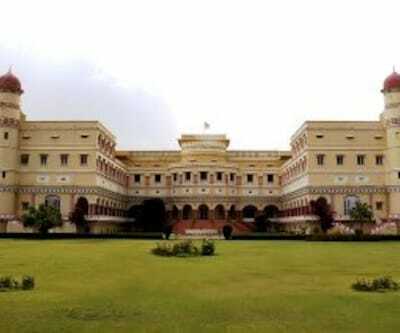 Major tourist attractions are Company Garden (4 km) and Vinay Vilas Palace (3 km).